Fedora 28 : The edb debugger. 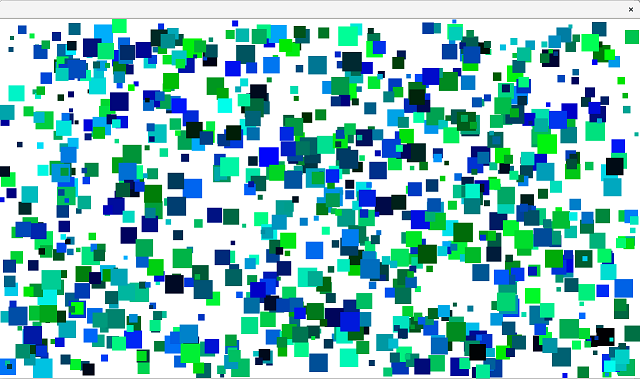 I used FASM programming language because is very flexible. The main goal was to find a good debugger and I try the edb debugger. 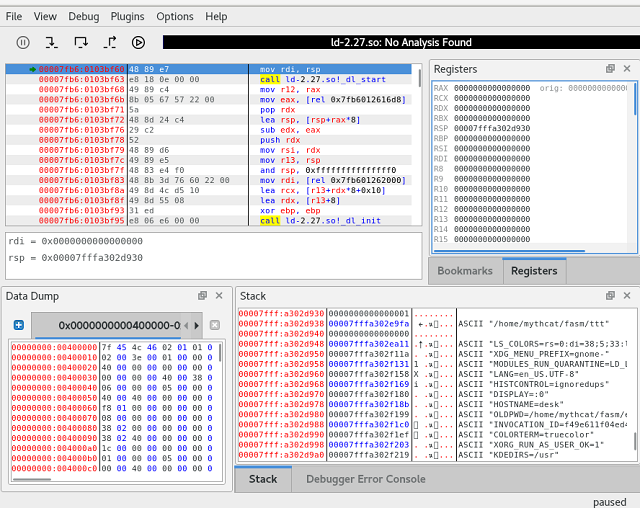 If you try to use the Fedora dnf tool then you get an older version of this debugger. Because this package is old I try to compile it from source code from github. remote: Enumerating objects: 192, done. remote: Counting objects: 100% (192/192), done. 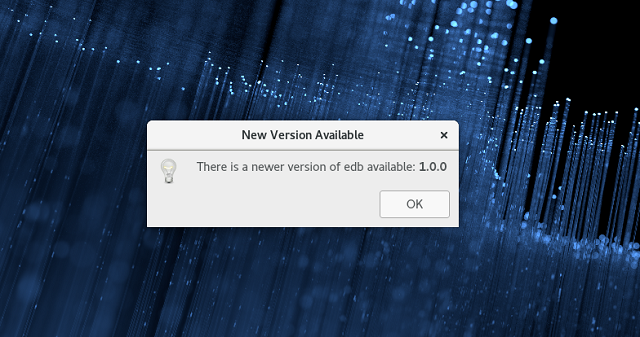 You can see the executable file named edb into the build folder. Just run it and the debugger starts. Fedora 28 : Alien, Steam and Fedora distro. Today I tried an incurs in converting deb files into packages rpm for Fedora 28. As you well know, the alien utility is used to solve this problem. The Debian package I tried to convert is the Steam gaming utility. Last metadata expiration check: 0:02:59 ago on Mon 22 Oct 2018 08:15:33 PM EEST. Last metadata expiration check: 0:05:58 ago on Mon 22 Oct 2018 08:15:33 PM EEST. Last metadata expiration check: 0:17:36 ago on Mon 22 Oct 2018 08:15:33 PM EEST. The problem comes from the conversion and I try to see I have the correct packages into my Fedora 28 distro. Last metadata expiration check: 0:19:14 ago on Mon 22 Oct 2018 08:15:33 PM EEST. Last metadata expiration check: 0:20:17 ago on Mon 22 Oct 2018 08:15:33 PM EEST. Last metadata expiration check: 0:22:13 ago on Mon 22 Oct 2018 08:15:33 PM EEST. Package filesystem-3.8-2.fc28.x86_64 is already installed, skipping. I try again to see is something new , but I got the same error. In conclusion: Fedora distro solves a number of shortcomings in the field of package management, but the efforts of the development team do not resolve to cover user requirements. However, the alien utility remains a very important step in the development process that should be updated and optimized to implement new software. 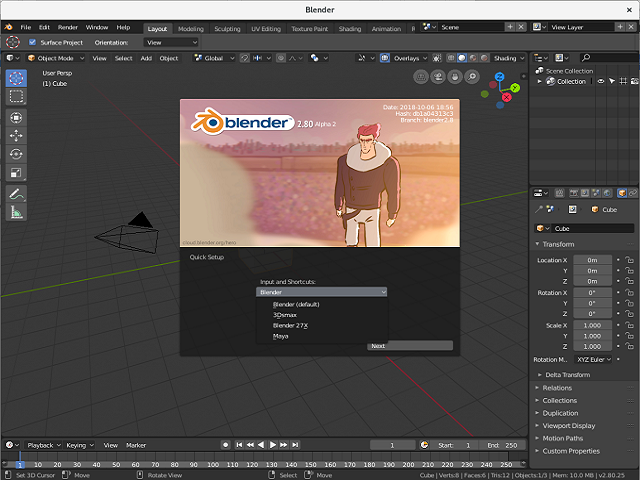 I would add here my attempts to create Fedora packets with software that works normally on this distro (Blender 3D - version 2.8). Let's hope that the Fedora development team will resolve these issues until the next version of this distro. It is a common kernel error created under certain predefined conditions. "This a work in progress. It provides a very minimal toolset for rendering shapes, images, and text as well as capturing user input." Let's start with installation into Fedora 28 distro. Fedora 28 : Web development with Nikola and python. Nikola is a static site and blog generator, written in Python. It can use Mako and Jinja2 templates, and input in many popular markup formats, such as reStructuredText and Markdown — and can even turn Jupyter Notebooks into blog posts! It also supports image galleries and is multilingual. Nikola is flexible, and page builds are extremely fast, courtesy of do it (which is rebuilding only what has been changed). I tested today with Fedora 28 and python version 2.7.15. If you take a look at Nikola handbook, you will see all the features, options and settings you need for web development. [2018-10-01T14:09:02Z] WARNING: Nikola: In order to USE_BUNDLES, you must install the "webassets" Python package. [2018-10-01T14:09:02Z] WARNING: bundles: Setting USE_BUNDLES to False. This is Nikola v7.8.15. We will now ask you a few easy questions about your new site. The URL does not end in '/' -- adding it. Please list all the desired languages, comma-separated, using ISO 639-1 codes. The first language will be used as the default. You can configure comments now. Type '?' (a question mark, sans quotes) to list available comment systems. If you do not want any comments, just leave the field blank. [2018-10-01T14:12:54Z] INFO: init: Created empty site at mysite. [2018-10-01T14:14:51Z] WARNING: Nikola: In order to USE_BUNDLES, you must install the "webassets" Python package. [2018-10-01T14:14:51Z] WARNING: bundles: Setting USE_BUNDLES to False. [2018-10-01T14:14:52Z] WARNING: Nikola: Python 2 is old and busted. Python 3 is the new hotness. available in your system. Why not switch? Please check http://bit.ly/1FKEsiX for details. [2018-10-01T14:16:09Z] WARNING: Nikola: In order to USE_BUNDLES, you must install the "webassets" Python package. [2018-10-01T14:16:09Z] WARNING: bundles: Setting USE_BUNDLES to False. [2018-10-01T14:16:34Z] WARNING: Nikola: In order to USE_BUNDLES, you must install the "webassets" Python package. [2018-10-01T14:16:34Z] WARNING: bundles: Setting USE_BUNDLES to False. There are a few themes for Nikola available at the Themes Index. [2018-10-01T14:21:20Z] WARNING: Nikola: In order to USE_BUNDLES, you must install the "webassets" Python package. [2018-10-01T14:21:20Z] WARNING: bundles: Setting USE_BUNDLES to False.